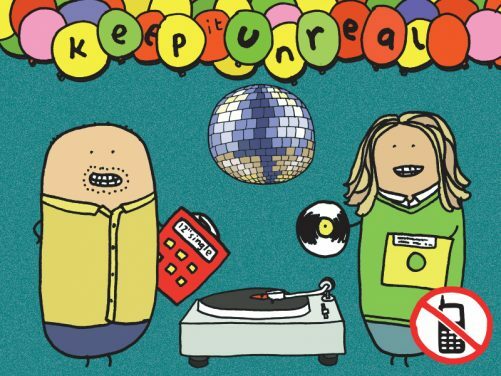 The original Manchester residency in its 19th year.. Mr. Scruff and Colleen ‘Cosmo’ Murphy will be rolling up their sleeves for a 5 hour DJ session of jazz, soul, hip hop, funk, disco, deep house, reggae, afrobeat, latin, electro, techno, new wave and plenty of goodies that don’t fit into any category. All welcome, regardless of age, nationality, mobility, gender or sexuality. Regulars & first timers getting down together… mixed up music for a lovely mix of people!